FindItMore | There are six films that you should watch. The movies from the top list on IMDb. These movies are an all-time box office favorites and should be on your watch-bucket list. 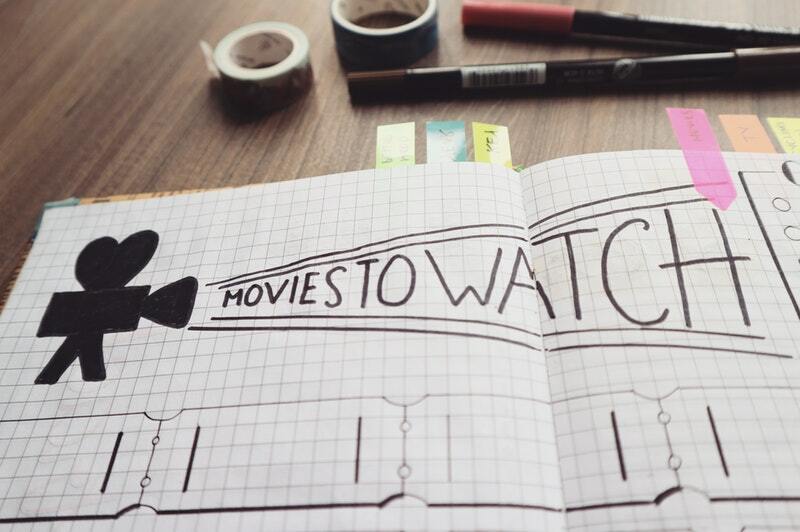 If you have already seen them, reliving the films makes for an excellent stay at home movie night plan. This movie has got to be the greatest film of all time and one that resonates with the audience to date. The show is based on Mario Puzo’s novel, The Godfather. It is a mob story that focuses on an Italian crime family based in America, the family of Don Vito Corleone. The crime empire was later taken over and ran by his youngest son, Michael, who at first, was reluctant in joining the family business. The story paints a picture of violence, betrayal, and family commitment and one that will make you remained glued to your sit. The adventure of Frodo Baggins is told in this film. Frodo Baggins begins his journey into the legend of the rings after inheriting the One ring that corrupts the hearts of the bearers from his uncle, Bilbo Baggins. Frodo becomes the ring-bearer and with one quest, to destroy the one ring at the very place, it was forged in, Mount Doom. Lord of the Rings: The Fellowship of the Ring completes the adventure began by Bilbo Baggins. A love story between Sebastian and Mia. They team up in a common pursuit of success. However, their achievements threaten to cripple the very love that brought them together. A war veteran and a hero’s accurate account of the events that unfolded during the World War II. Desmond T. Doss became a hero and a Congressional Medal of Honor holder despite his refusal to bear arms during the war. His was a tale of selflessness, compassion, and bravery as he risked his life to save 75 of his wounded servicemen in the battle on Okinawa. Based on ancient roman days, the film tells of a story of a once powerful roman general turned slave. The general was convicted to a slave’s life in his pursuit to fulfill the dying wishes of a dying emperor. The desire; to see the Roman Empire turned to a republic governed by the people through the Senate. Django, a slave, finds himself in the company of Dr. King Schultz, a German bounty hunter. The mission; capture the Brittle Brothers, a vicious gang terrorizing folks everywhere they went. Their success frees Django and the duo travel south to hunt down more criminals. This journey lands them at the very farm Django was held captive together with his wife, Calvin Candie’s plantation. These are but a few films grossing on IMDb charts. The list goes on, and you can get access to these films as well as the endless collection to keep you well entertained. The films are available on the 123moviespower platform.